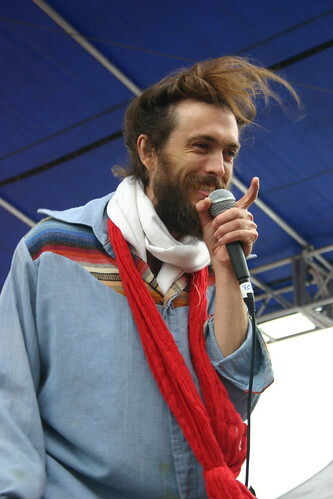 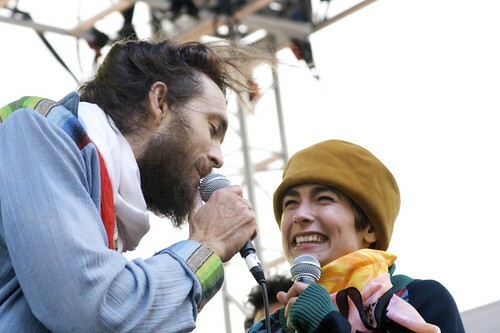 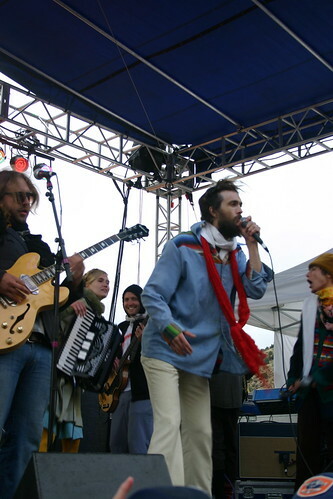 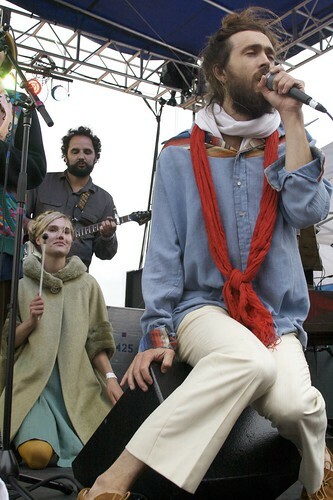 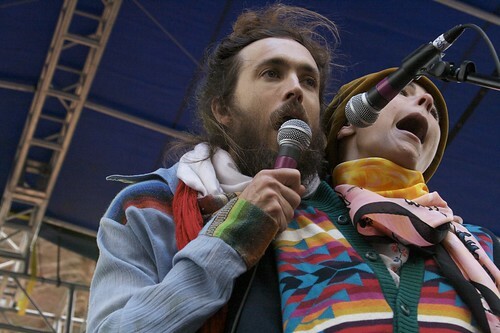 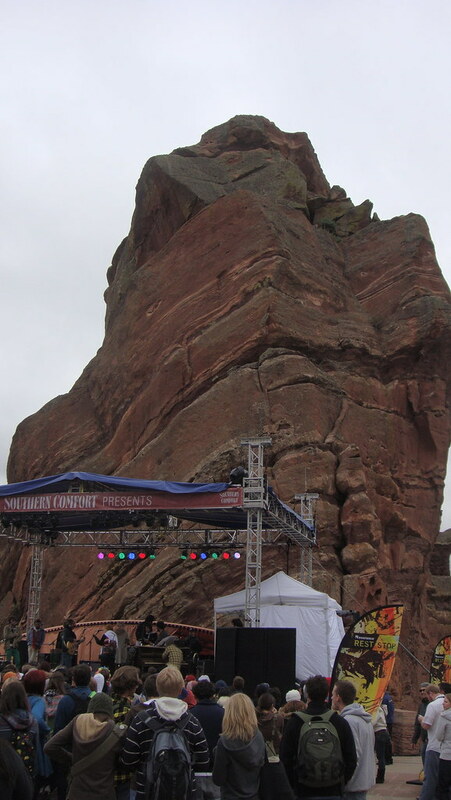 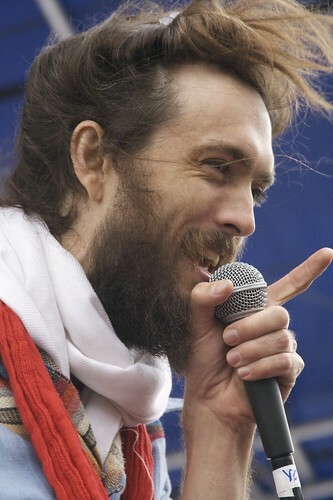 We knew we were in for a treat when we saw how many people were on stage for Edward Sharpe & The Magnetic Zeros. 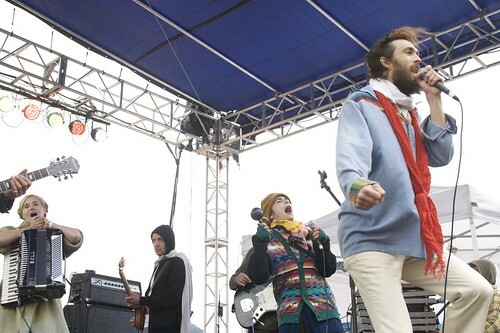 Having never seen them before, the band displayed great energy and fed off themselves and the crowd a la Arcade Fire. 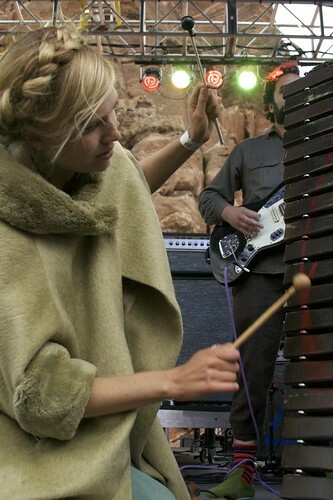 Discovering a new band is what a festival like Monolith is all about.